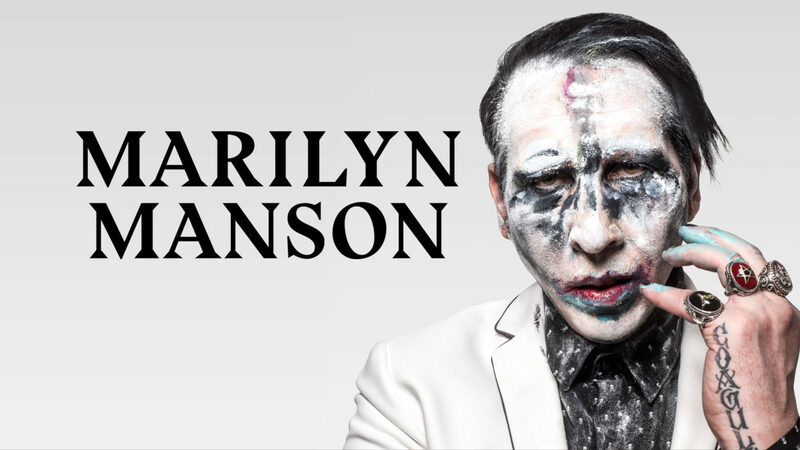 Marilyn Manson Announces Rescheduled Tour Dates; Talks About Painful Onstage Accident - GENRE IS DEAD! Manson will be back on stage for Ozzfest Meets Knotfest in Devore, CA on November 5. His European tour starts the following week on November 23 in Finland. After he was rushed to the hospital, he ended up with a plate and ten screws in his bone, with another screw in his ankle bone and a cast around his leg. He’s currently resting in his Los Angeles home.